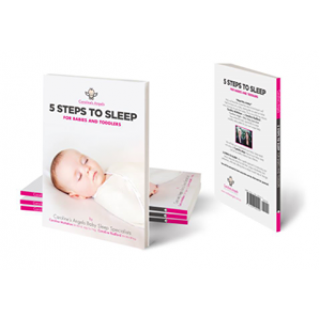 Baby workshops and books to help you understand why your baby may be experiencing sleep issues and how you can help them improve their sleep. Are you wondering what to expect after your baby arrives? Has your baby already arrived and you're experiencing difficulties? Is your baby sleeping well? Would you like more sleep? Would you like to see your little one settle to sleep easily? 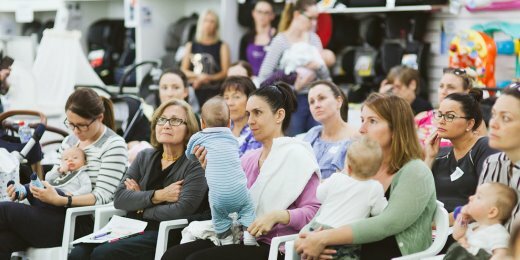 We’ve designed our expectant parent workshops to give you practical tips on post natal care of parents and life with a newborn. 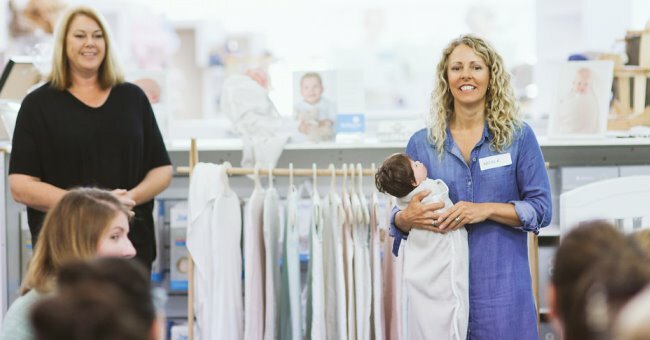 Our baby sleep workshops to provide you with some insights into why your baby may be having difficulty settling to sleep or having sleep issues and some steps you can implement to safely improve your baby’s sleep quality. Bubbaroo. Helping Babies Sleep.